Qualitative analysis, according to Investopedia, is securities analysis that uses subjective judgement based on nonquantifiable information, such as management expertise, industry cycles, strength of research and development, and labor relations. In every episode we mention this term specifically, or cover aspects of this concept, and its importance to your due diligence process. The topic for this episode, however, is one element that has been discussed the most. In theory, it seems simple: do you quantitative analysis, find some questions that you want to ask management, call them up or meet them at a conference, get your answers, make your decision, but in my experience, its a lot more complicated. I recently read an article on MicroCapClub.com by Chip Maloney titled, "The Art of Interviewing Management." It made me realize that speaking with management is skill that can be crafted to be used to your advantage. For this topic, I spoke with Chris Lahiji, Founder and Host of LD Micro research newsletter and events because who better to discuss talking with management than with the person who organizes one of the biggest MicroCap conferences in the business - providing a platform for investors to meet with MicroCap management teams. What types of questions should we be asking; are they sector dependent? Are there any questions you shouldn't ask? 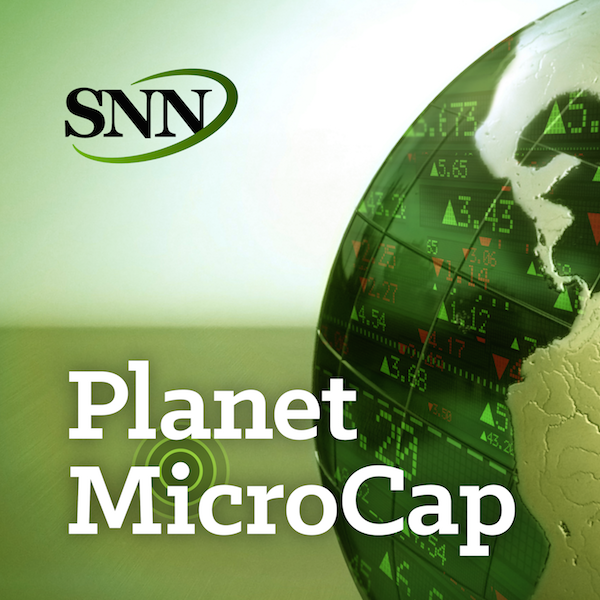 You can follow the Planet MicroCap Podcast on Twitter @PlanetMicroCap, or me @BobbyKKraft and you can listen to this interview on www.StockNewsNow.com.